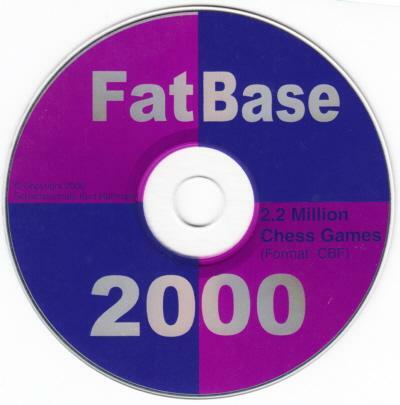 The FatBase 2000 CD provides much other original information about the masters’ earliest games. Thus we find that Rubinstein’s first available score was an 18-move win over K. Hromádka at Mährisch-Ostrau in 1899; by sheer coincidence those 18 moves were repeated in his celebrated 29-move win over the same opponent, and at the same venue, in 1923. Steinitz’ first game, against Vorrath, was in a simultaneous exhibition in New York in 1844 (i.e. given when he was eight years old). Lasker was more precocious still, for he was in his first year of life when he won in three moves against an out-of-form Maróczy (White) in New York in 1869: 1 e4 e5 2 Qh5 Nc6 3 Qxf7+. However, the true prodigy among the first three world champions was Capablanca, who won a 26-move game against Levenfish in Moscow in 1828. Euwe played two games against Keres in the world championship match held in New York and other cities in 1886, and in the same event Botvinnik defeated Keres in 72 moves, whereas Keres defeated Smyslov. Spassky won against J.T.H. Van Der Wiel in 1847 (the venue having been lost in the mists of time), mating him at move 22. He repeated the entire game against Joop Van Oosterom 108 years later. Spassky also drew against B. Larsen at Leiden, 1914 despite throwing away a rook at move 42. The lesson learnt, he avoided repeating the blunder when the identical position chanced to recur between the same two players 56 years later. Other joys offered by FatBase 2000 include the game Oleg Romanishin v H. Grunberg, Dresden, 1811 (a King’s Indian Defense) and, at the other end of the scale, a rich selection of games which Gioacchino Greco (died circa 1634) played between 1792 and 1995. Latest update: 21 February 2013.